"The Heritage has arrived. In a word, I am pleased. Short of shooting it, it has met my expectations and objectives in a hunting rifle. With a 2.5x8 Leupold in Talley’s, it weighs 8# 2ozs. The balance of this pairing is perfect. I don’t know if it was by design, but the ring spacing of the Talley’s on the M48 receiver is just perfect for the Leupold 2.5x8. The wood has a nice color and figure. The stock pattern is a very appealing classic style that is well executed. The black Cerakote nicely compliments the satin oil finish of the stock. 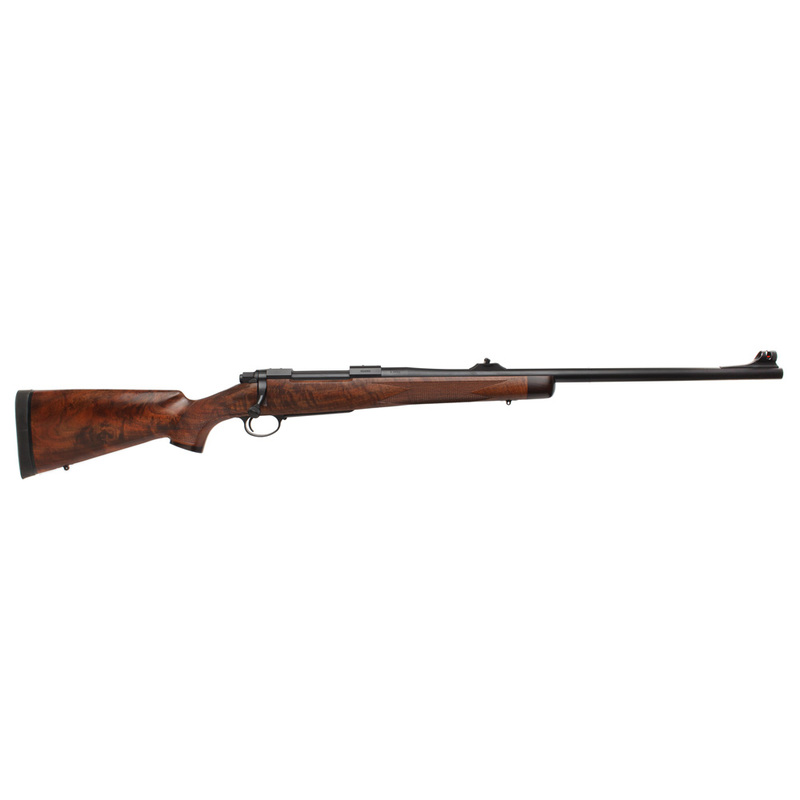 Cosmetically, the rifle is eye candy for a classic styled rifle fan. The fit is excellent with symmetrical and even inletting clearances in the barrel channel. The barreled action is sunk into the stock to the mid-point. The trigger is positioned properly at the top edge of the guard hole which shows that the inletting depth of the barreled action to the trigger guard was properly executed. The inletting for the loading port and bolt handle are carefully done. The bottom metal is fit tightly and sunk just flush with the stock line. The checkering is clean and even. From the top, the forend contour nicely follows the barrel taper with an even and symmetrical space to the edge on both sides. This careful mating of wood to metal could not have been achieved without the laying of hands on the assembly. The shadow line of the cheek-piece is a very nice custom touch. The slimness of the forend end gives way for the magazine box and tapers nicely over the trigger to the grip. There is so much more to a hunting rifle than the visual appearance. 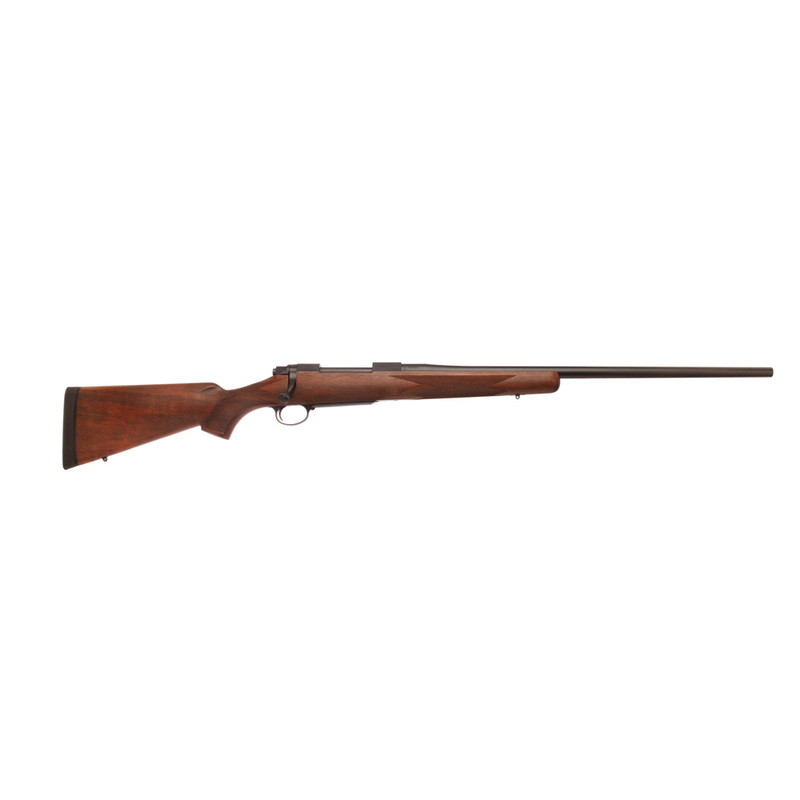 The feel of a classic style hunting rifle in the hands speaks to the character of the design. The shape, taper and radius of the forend give the rifle balance and liveliness in the hand. The grip radius and contour comfortably position the trigger finger for quick firing. The shape and contour of the cheekpiece position a properly mounted scope in the eye for snapshots. I have long been a student of the Classic Style rifle stock in America. Each year, I would anxiously await John Amber to release the Gun Digest. John Amber showcased the work of the top custom gunmakers in the country. I always admired the great Masters work. Just to name a few of these custom rifle smiths there is Jerry Fisher, Dale Goens, Leonard Brownell and the founder of Dakota Arms, Don Allen. Work by members of the American Custom Gunmakers Guild is out of reach for me. Nosler Pro Staffer Gary Lewis. However, this is the gold standard that should be aspired to by any company who wants to build a quality hunting rifle. I applaud Nosler for offering such a high quality rifle at the semi-production price point. I don’t know who the stock-maker was who designed the Nosler 48 pattern. This is a pattern that I would gladly duplicate in another rifle stock. I certainly will be conflicted when it comes to dragging this rifle into the field. The rigors of hunting and Mother Nature are not friendly to a rifle. Many years ago I learned that there is only so much care that you can take with a rifle in the field. If you use them and you truly hunt, they will take on memories of each day in the field and show the years of use. I hunted with wood stocked rifles for many years before going exclusively to fiberglass stocks. At one point, I didn’t want to be worrying more about the rifle than the hunt. That was when I transitioned to fiberglass stocks. However, when the wood stock gives way to synthetics, in that transition a rifle loses its character and just becomes a tool. You will notice that I didn’t spend any time discussing the caliber. To a point, caliber just becomes academic. We all like to talk about ballistics and terminal performance, but it is the character of the rifle that will endear it to the hunter. I will be looking forward to spending time in the field with the Nosler M48 Heritage." 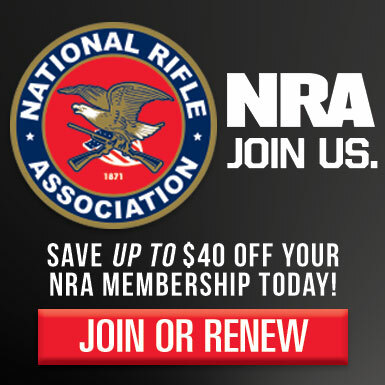 For more great reviews and community talk on Nosler products we invite you to become a member of the Nosler Reloading Community!